The Vancouver heritage Foundation has launched a new evening lecture series. I’m up on February 21st, at 7pm. Join author and civic historian John Atkin at Hycroft for “It’s All About the Light” a talk about neon, lighting, and the city. Timed to coincide with the MOV’s Neon Vancouver | Ugly Vancouver exhibition, Atkin sheds light on the invention and science of neon and Vancouver’s extraordinary love affair with this light source. 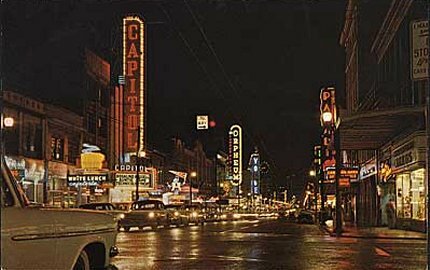 From its peak in the 1950s, Atkin traces the reasons and implications of neon’s decline across North America and looks at the recent renaissance of lighting in urban design. Here’s more information and the registration link.